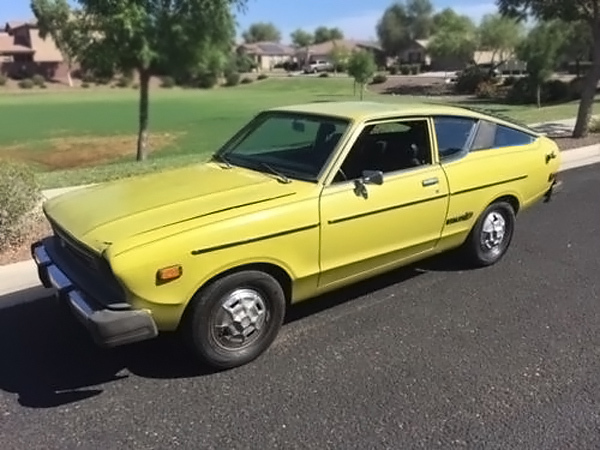 This is not THAT Datsun, the car, the one your elementary school friend’s older sister had in high school, with its rust spots and cantankerous transmission and floor mats covered in fast food wrappers. I dare you to find a rust spot on Dotson, or a whiny gear, because Dotson ain’t got none of that. 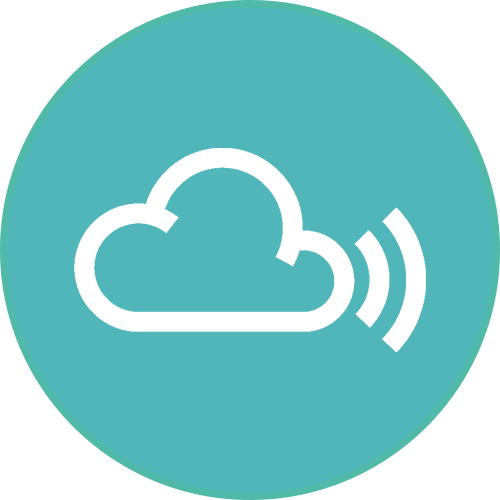 Dotson is Matthew Dotson, LA producer, slick and sleek and effortless as a Tesla. OK, maybe not a Tesla – there are definitely glitches and bumps in these grooves, and that’s what makes listening to “De/termination” worthwhile, what makes it interesting. If you were just gliding and accelerating and taking naps while you hurtled toward your destination, how would you appreciate the minutiae of life’s details? Everybody drives in LA, nobody walks, but Dotson’s rhythms skip like compact discs flung across macadam ponds. They jiggle and jut, lurch and bend, all while crisping in the digital fryer. 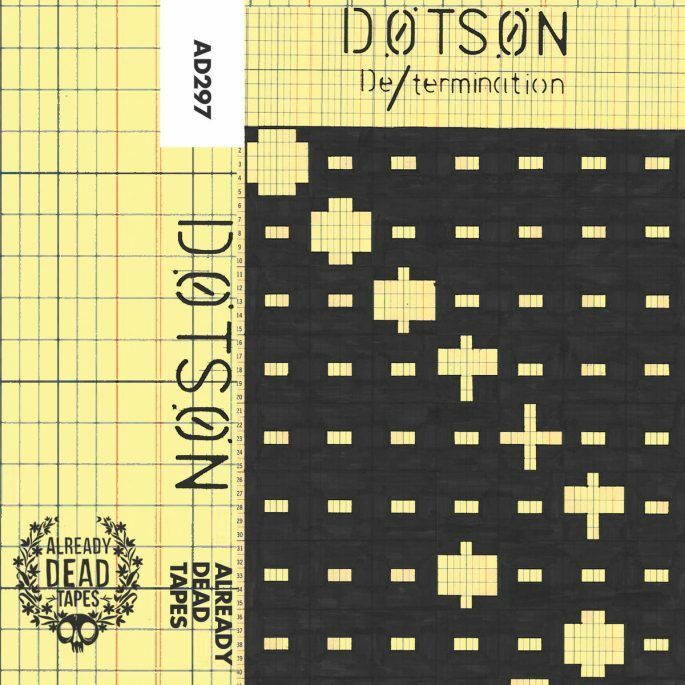 Dotson’s got melody on lockdown as well, as there are more hummable segments of “De/termination” than there are in your six-disc changer, which could definitely be a lot depending on what you’ve got queued up. Straddling the divide between headphone candy and straight dancefloor bangers, “De/termination” splits the difference, letting each concept bleed into the other with little to no resistance. All this comprises a layer cake of delectability you’ll want to smear all over your face, again and again. Preferably within reach of a sink and not in the back of some ridiculous 1980s car. From Already Dead in an edition of 60!